Architects and designers today are discovering countless creative applications for marble, and marble that is properly maintained will enhance the beauty and value of home or business. Every marble needs some type of care and maintenance. Marble will scratch, etch and lose its shine and luster if not maintained properly. If you have a marble floor, that has become etched, has lost its shine and beauty or is in need of care, then it is probably time to call Fang Grinding And Contract, so that our professional marble care technicians can help you. Honesty and reliability ,focus on clients satisfaction. Honest price-fully inclusive price for all materials at work before start working. Highly skilled and experienced staff-We have many years of experience in marble restoration business. 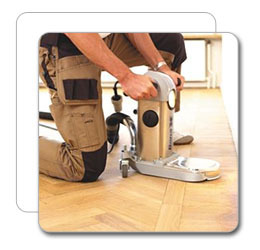 Quality equipment-Specialized equipment is always used with advance technology. Initial consultant-We will call to you and tailor your services to suit client’s need. Quality Processes - Attention to detail is always taken to insure the care of your home and valuables.